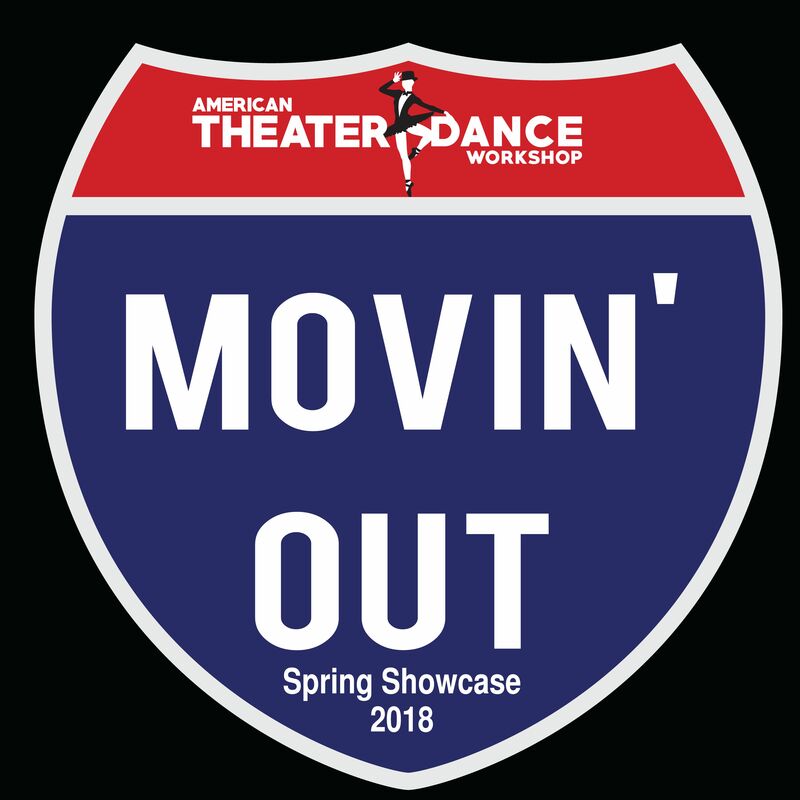 Mineola, NY - 06/09/2018: ATDW presents its 35th annual Spring Showcase, today at 1pm! The stage will be filled with dancing and singing, highlighting the hard work and talent of over 200 dancers. The event is sold out, but you might be able to pick up a standing room ticket - join us today! 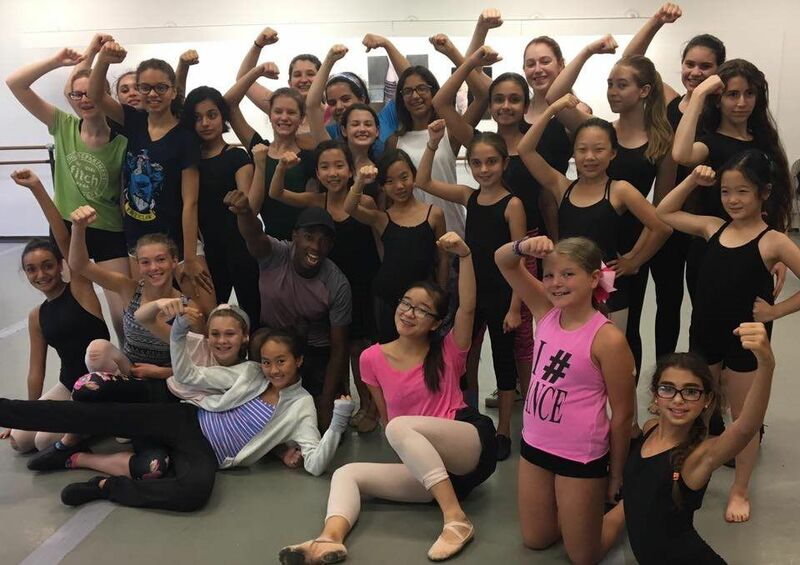 #atdw https://americantheaterdance.com We build dancers one step at a time.